You may have been dreaming of those lush, beautiful landscapes that you have seen on TV and in magazines, but putting it off since you don’t have the time to spare. 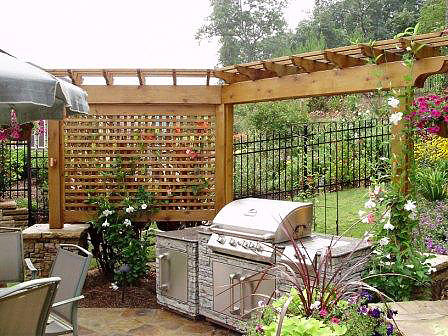 We at Miller Landscape can help you turn that dream into reality. 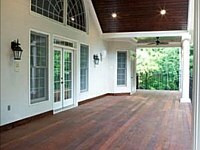 You tell us what you want, and we’ll start planning on what you need for your home in Georgia. It may sound time-consuming, but, really, we take pains in doing everything step by step. 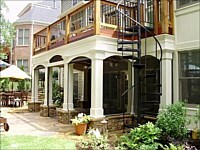 We don’t want to rush - we want your landscape construction to be perfect. 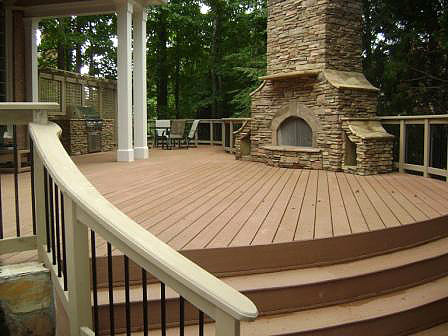 The success of any landscape construction lies in careful planning. That’s why our licensed team discusses the entire plan with you. You can choose from any of our themes or you may have it customized according to your needs and desires. Since we believe that a strong foundation is inevitable in landscape construction, we take pains in ensuring that your land is thoroughly prepared. We inspect the compactness of your soil, grade, augment, and compress if necessary. Softscapes. 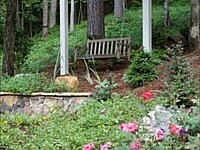 Of course, beautiful landscape construction starts with carefully selected plant and flower species that would look spectacular as they grow. Our horticulturist knows which types of plants are best for particular spots in your landscape, and which ones will complement one another. Hardscapes. 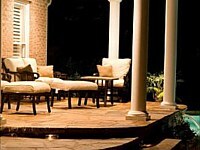 All of our hardscapes are designed with beauty and functionality in mind. 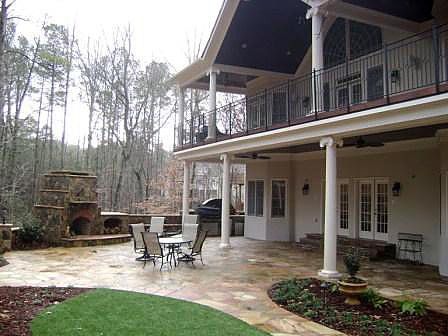 Our licensed and highly skilled stone masons and artisans can build you driveways, walkways, fences, dry creek beds, or whatever you can think of. Water features. The basis of efficient and functional water features start with proper irrigation and drainage system. 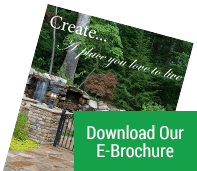 Rest assured that we create them with the use of first-class pumps, pipes, and other accessories to ensure that your ponds, waterfalls, fountains, and streams will give you profound pleasure minus the hassle. Night lighting. It will be such a waste if your beautiful landscape cannot be seen after sunset. 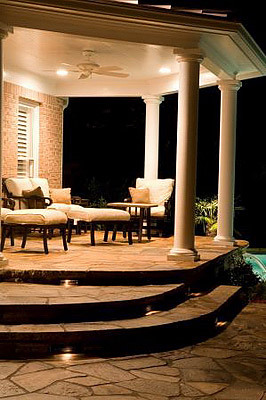 Allow us to transform it into an effervescent nighttime scene by installing night lighting. Pools and Spas. And what better way to ease all your worries away than taking a dip in your very own pool and spa? Even experts recommend these features for their numerous health benefits. 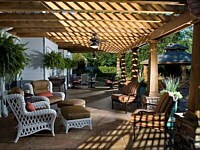 Outdoor living spaces. Beat Georgia’s warm climate by spending more time outdoors. 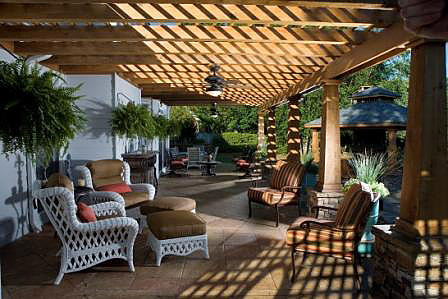 Our pergolas, gazebos, decks, and outdoor kitchens will definitely make you feel refreshed and comfortable. 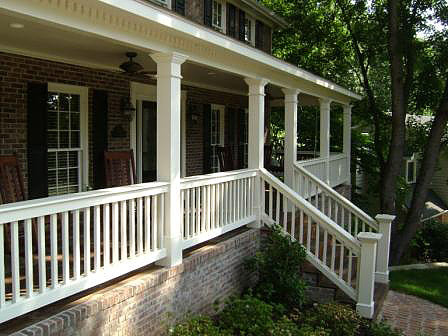 Trust us because we only get our materials from the most reputable suppliers and use state-of-the-art tools and equipment to ensure the beauty, functionality, and durability of all our projects. And we don’t take chances with manpower, too. 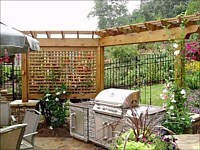 All our designers and workers are licensed and highly trained in landscape construction. 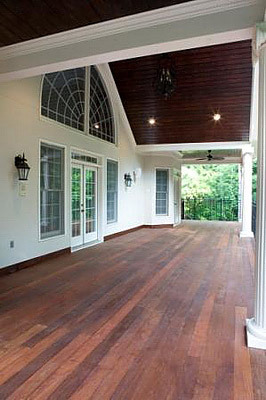 We also take pride in being one of the top choices of home and commercial property owners in Woodstock, Johns Creek, Lawrenceville, Alpharetta and other Georgia towns and counties. And just like you, we are also homeowners who invest time, effort, and money to make our dream landscapes come true. Think of us as friends who would love to help you fulfill your dreams. 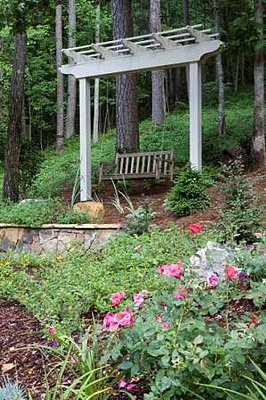 We’d like you to experience the joy and the benefits of having a beautiful landscape. Call us now.